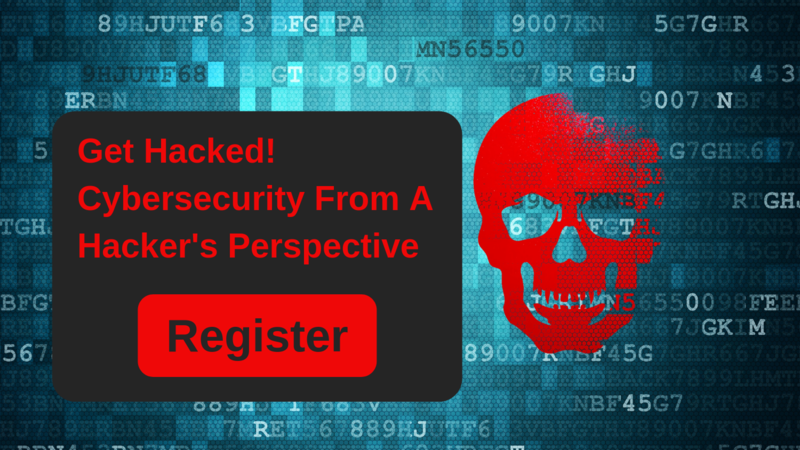 Missed our March 7 Get Hacked cybersecurity event? Join us on May 2nd for part 2 in our security series. Join Mishaal Khan, Certified Ethical Hacker and Mindsight Security Solutions Architect to witness real-time simulated scenarios from 10:30 am – 1:00 pm on March 7, 2019 in Oak Brook, IL for one of the most unique information security events of the year. Get phished, watch WannaCry unravel a network, crack passwords in seconds, and find out how much information is already available about you and your organization’s users. This Chicago Cybersecurity Event offers a window into the mindset of those seeking to infiltrate your network. Plus, lunch is on us. 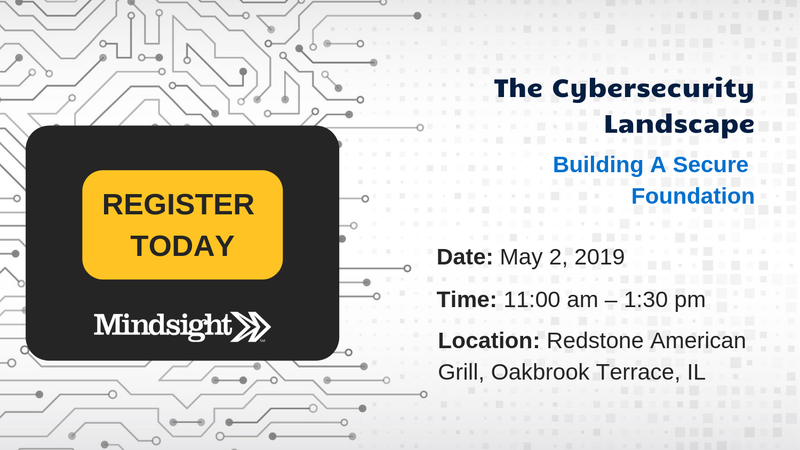 This Chicago cybersecurity event is specifically for business leaders and technology experts seeking perspective on today’s threats to organizations of any size. The CTO, CIO, CISO, Director of IT, Director of Security, network engineer, systems administrator, infrastructure managers, and anyone with security for business continuity on the mind. These live demonstrations will provide information security leaders with insights and proactive strategies to protect users and data. Not only will you leave wishing you could scrub your identity from the web, you will also leave with tools and actionable insights to help secure your business’ most valuable assets from those looking to exploit your weaknesses. Contact us today to learn about our security assessment and services offering.